Achieve your desired dog training results without pain, fear, or force. 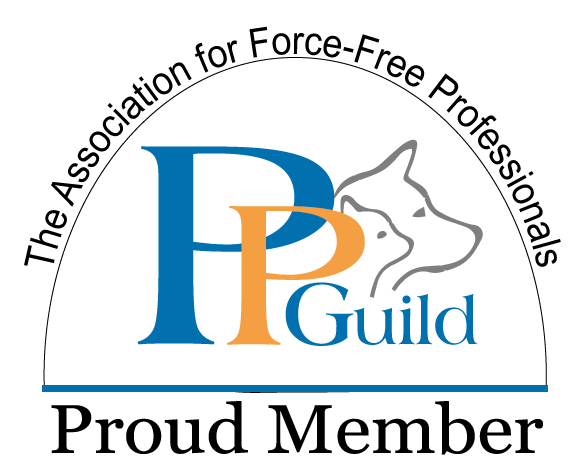 Private dog training sessions in your home. 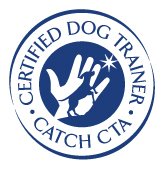 We specialize in teaching you how to train your dog using force-free dog training. 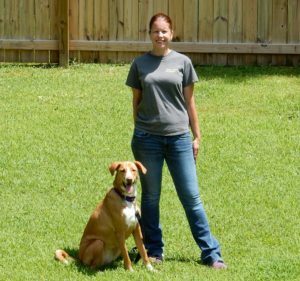 You learn how to achieve your desired dog training results without using pain, force, or fear. The methodology is positive reinforcement based. You and your dog build a bond and learn together to bridge the human-canine communication gap. Our goal at K&C Canine Life Skills LLC is to help you train your dog for a happy life together. Apex, Cary, Clayton, Fuquay Varina, Garner, Holly Springs, Morrisville, Wendell, Wilson, Youngsville and surrounding areas.